we can't build a wall. we can only spout pure water again and again and drown his lies. Racism, xenophobia, misogyny and their related malaises are to the U.S. what whiskey is to an alcoholic. 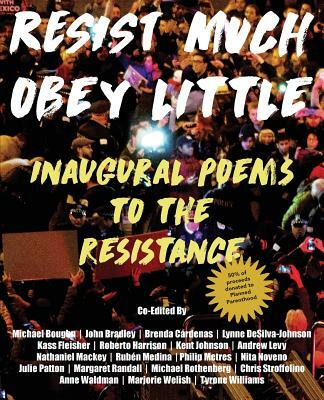 The current occupant of the White House won the election yipping, against possible recovery, "Drinks are on me " The rich, multitudinous voices in this anthology variously call for--having embarked on--the hard work of sobriety, sanity.